Following the success of both our Wood Care Guide and our Fencing Guide we have written a comprehensive Decking Guide. 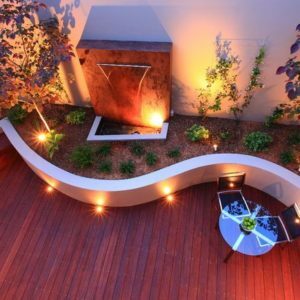 This takes you through step by step from choosing the type of deck you are looking for to complete your project, to preparing your deck for finishing and even maintaining it for years to come. We’ve also included some great ideas and inspiration if you’re struggling to find exactly what you want. Use this guide summary to signpost you to the exact part of the guide you need. If you’ve already installed your deck but you’ve left it untreated then you can skip to “preparing your deck for finishing” but if you’ve not installed your deck yet then start at the very beginning…it’s a very good place to start! Highlight some of the benefits and drawbacks to help you to decide which is right for you. In this part we discuss the difficulties with applying protective finishes directly onto new wood and explore the options for keeping your new deck safe whilst it settles in for its first year. 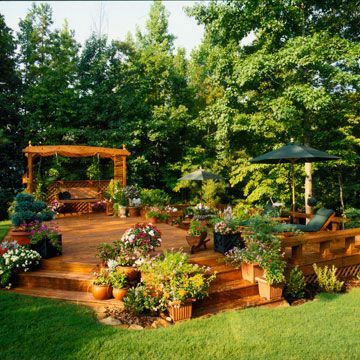 This post explains how to prepare your garden decking for applying a protective finish. Whether it’s a brand new deck, a weathered untreated deck, or if it’s been treated before and needs stripping, you’ll find the correct advice here. In this section we talk you through all the main options when applying a finish to your garden decking. Whether you want to maintain a natural look or you’d like to add a bit of colour we’ve got the right product for you. 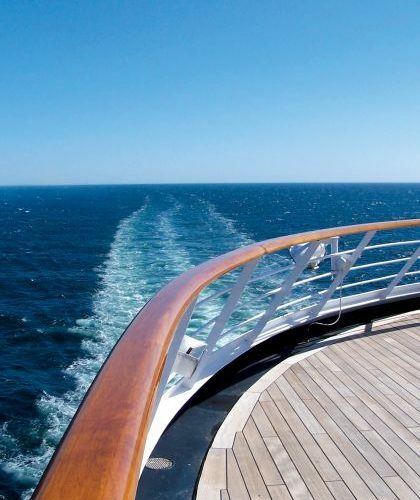 This post explains the maintenance process when using Owatrol products to protect your deck from the harmful effects of weathering and UV rays. Thankfully, with our products this maintenance cycle requires minimal work and is not frequent. However, please remember that if you have chosen to use products from other manufacturers then you will need to follow their maintenance instructions. This part is mainly for the oohs and aahs! Here’s a whole selection of inspirational ideas if you’re finding it hard to come up with exactly what you’re after. We also have some interesting suggestions for taking your deck even further if you want to! Love the new website,just in time.I’ve got a full pine lodge to ‘re coat and all the old decking,New additional untreated decking and spindles etc.really looking forward to working with you to solve all the issues of this great new project. Stand by for advice and orders a plenty! Great to hear from you and we’d love to be of help with your projects. Do let us know if you need any assistance! I have solid wood decking which I would like to bring back to life. It was treated with oil approx. 4 years ago and was turning grey recently. I have power washed it and it’s come up well. Do I have to prepare it any further before applying Textrol? Was your decking previously oiled withTextrol or a different product? If it’s been treated with Textrol already then simply cleaning it is enough and you can then apply Textrol following the directions for maintenance. However, if you had previously used a different product then you would need to remove that first before applying Textrol. If you were to apply Textrol straight on top of the other product then it may not be able to penetrate into the wood. 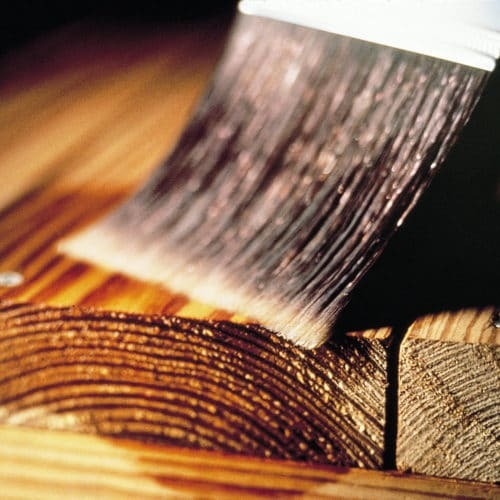 Textrol protects the wood from within and as such either needs to be applied on top of itself or onto bare wood. 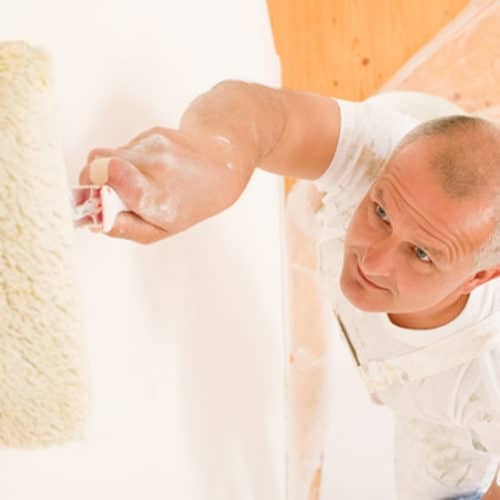 If you do need to remove a previous coating you can either use Aquanett for removing wood oils or a standard stripper such as Prepdeck. 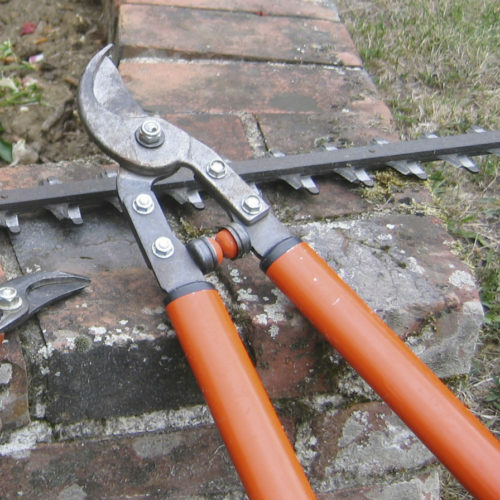 If you’re unsure how to do this, we have a guide demonstrating how to strip your decking to help. Please could you advise on the correct decking oil to use on a weathered ceder deck. If you’re looking for an oil then Textrol penetrating oil is perfect for cedar decking and it’s available in a range of colours including clear. To use it on weathered decking you should first clean your deck with Net-Trol to remove any built up dirt and restore its colour, leave it to dry and then apply Textrol wet-on-wet (meaning you don’t leave it to dry in between coats, you just keep applying it until the wood is completely saturated). Alternatively you could use Textrol HES which is a single-coat saturating oil so saves time in the application stage. You’d still prepare the wood with Net-Trol in the same way first. If you’re instead looking for a semi-transparent or opaque finish then let us know and we can advise accordingly. My decking is about five years old. First year we gave it four coats of a well known brand and in the winter this lifted off in most places. Process was repeated two years ago, with the same result. I am now removing all the coating, using a wire brush and will be back to dry, bare wood. Area, without spindles etc is approx sixteen sq. metres. Please can you advise best way to proceed. I would like to apply 2-3 coats for good winter protection. You would need to use Prepdeck and Net-trol to ensure that all previous coatings are removed before using one of our finishes, otherwise the product will not penetrate. Depending on the finish you would prefer would depend on the quantity needed. If you let me know which finish you are after, I can send you the specific technical data sheet, which supplies you with all the information you need. I have a 7m * 6m balau deck which was installed in mid july. I haven’t treated it yet . I have read that i need prep deck and net-rol. After that should I use d1 or can i go straight to textrol. For new untreated wood we would recommend you finish with Deks Olje D1. 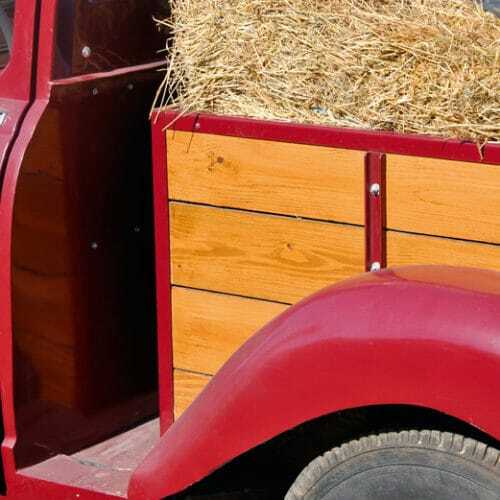 Textrol is made specifically for weathered wood, so if this is a look you would prefer to have, you would need to leave your wood to weather for 6 – 12 months prior to application. As D1 can be used on either new wood or weathered wood, this is what we would recommend you to use. Like you say, you would need to use Prepdeck and Net-trol to remove the mill glaze and then you can apply your finish of D1. I hope this was helpful, please don’t hesitate to contact us again should you require further assistance.